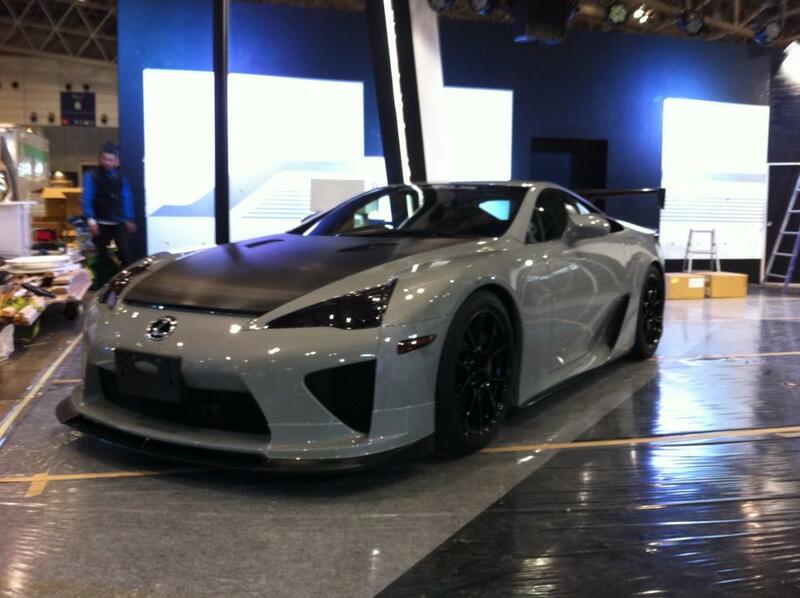 This entry was posted on January 13, 2012 at 8:49 PM and is filed under Cars with tags Lexus LF-A, Lexus LFA, TAS2012, Tokyo Auto Salon 2012, TWS, TWS Forge Sports. You can follow any responses to this entry through the RSS 2.0 feed. You can leave a response, or trackback from your own site.